Don't believe what you can see. 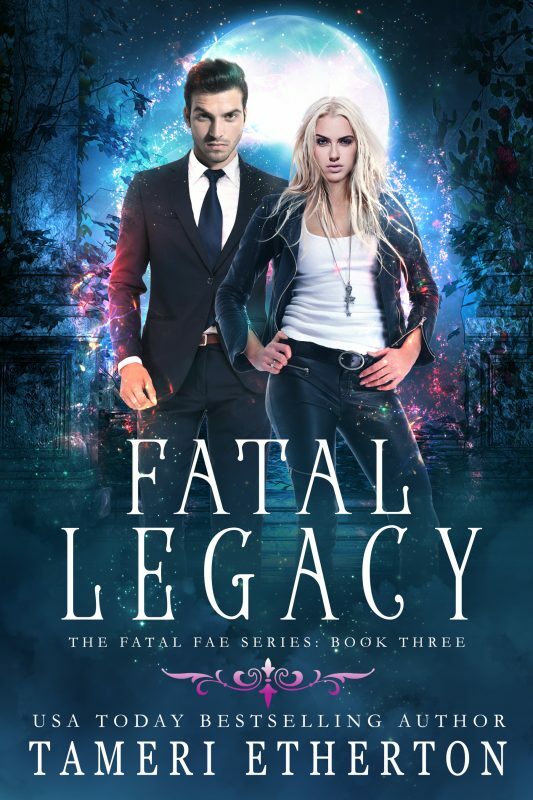 Fae are disappearing at an alarming rate and Rori MacNair must find out why before civil war ignites between the Seelie and Unseelie queens. When she wakes up alone in a strange forest, she must rely solely on her own wits to prevail against the dark forces rising against her people. Assassins are taught to trust none but themselves, but Rori rarely plays by the rules. Dare she trust the mysterious stranger Therron when illusions cloud reality and nothing is as it seems? Her life, and those of Faerie might depend upon it. Therron Mistwalker is hiding a secret. Having forsaken his kingdom, he lives as a thief among the fae, but when Rori enters his life he fears his days of autonomy are at an end. It’s a day he’s been dreading since he was born. Relations between Faerie and the human realm are about to turn from respectful to hostile, and it’s up to Rori and Therron to find the enchantress responsible. . . if they can get over their differences long enough to do so. Begin the explosive adventures of the MacNair clan as they unravel a mystery that threatens an entire realm. 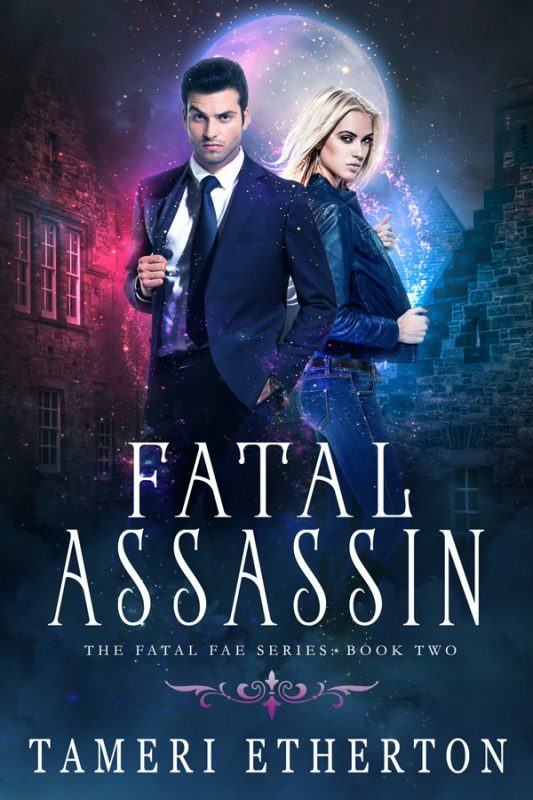 Fatal Illusion is the exciting first book in the brand new Fatal Fae series from USA Today Bestselling and award-winning author Tameri Etherton. Don’t believe what you can see. Therron Mistwalker is hiding a secret. Having forsaken his kingdom, he lives as a thief among the fae, but when Rori enters his life he fears his days of autonomy are at an end. It’s a day he’s been dreading since he was born. Relations between Faerie and the human realm are about to turn from respectful to hostile, and it’s up to Rori and Therron to find the enchantress responsible. . . if they can get over their differences long enough to do so. Begin the explosive adventures of the MacNair clan as they unravel a mystery that threatens an entire realm.